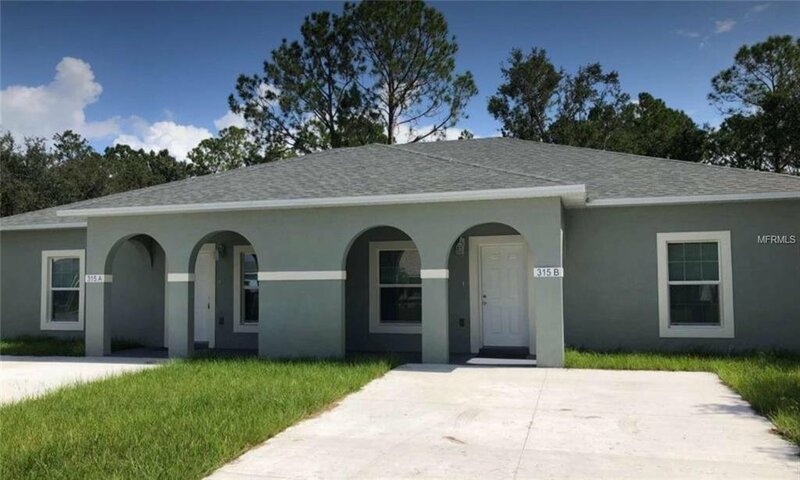 Brand new duplex. Two separate apartments with 3/2 each. Ready to rent now. Vaulted ceilings and beautiful finishes.I am finishing my second duplex building located in the southern part of orlando, florida. This is an area that is appreciating rapidly! It is in an area called Poinciana. 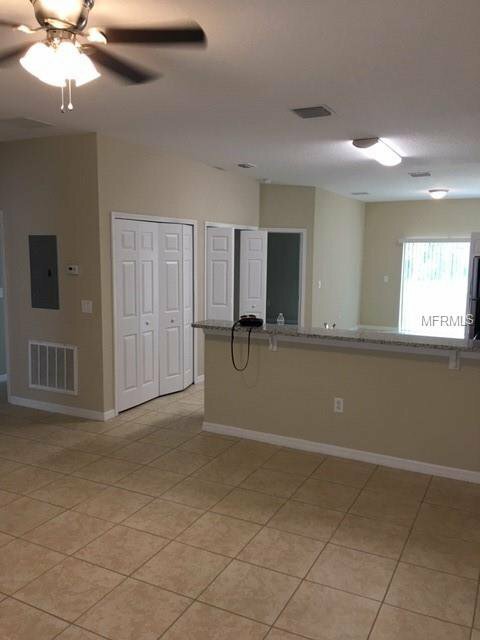 These two BRAND NEW apartments consist of 1307 square feet each or 2614 square feet total. 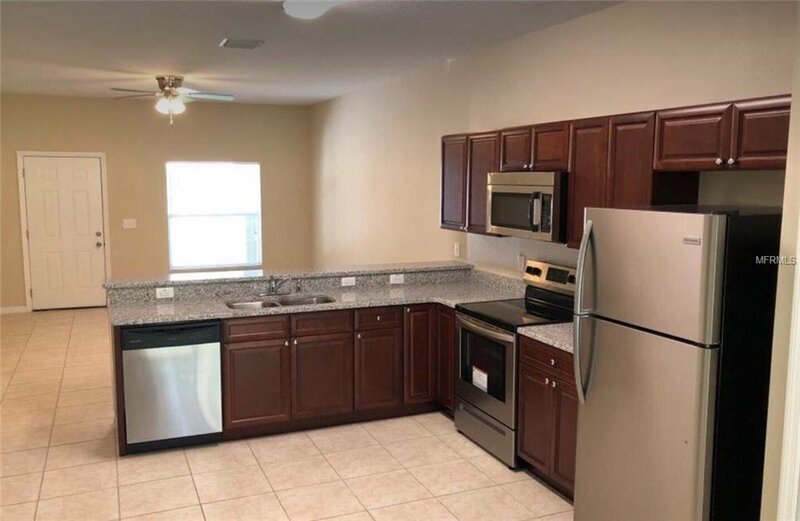 The apartments have vaulted 10 foot ceilings, stainless steel appliances, large kitchen and social area, excellent neighborhood and a great investment opportunity. 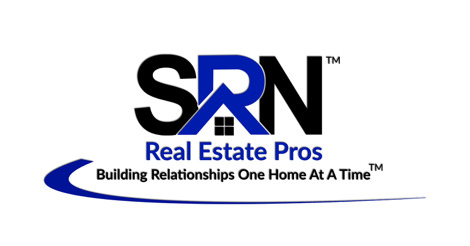 I am selling without realtors so that we both save on commissions! Asking $305,000 dollars OBO. Each apartment rents for $1300 each or $2600 per month in rent. That is almost $32,000 per year! 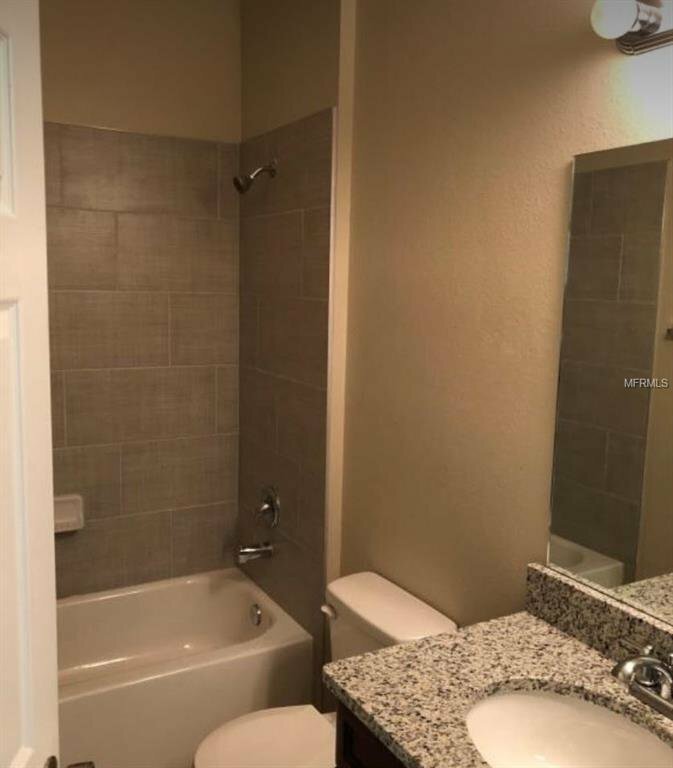 You can live in one unit and rent out the other one! An investor’s dream! Listing courtesy of SOLDBOT INC..